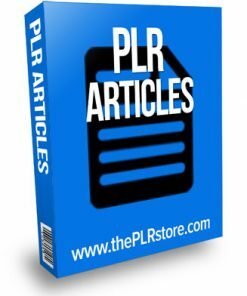 Getting Over Your Fear Of The Dentist PLR Videos is great content or product for the offline marketing niche. Comes with Private Label Rights. I know i am not the only that dreads going to the dentist. Doubt any one really enjoys going to get their teeth fixed. Here is your opportunity to tap into a niche that most every one needs. These video’s could be great to use for offline marketing, to snag yourself some high paying dentist clients. A Closer Look At Flossing – Length: 02:28 min. An In Depth Look At Tooth Fillings – Length: 03:01 min. Common Causes Of Toothache – Length: 02:17 min. Dental Extractions Explained – Length: 02:57 min. Getting Over Your Fear Of The Dentist – Length: 02:48 min. Information About Root Canals – Length: 02:22 min. 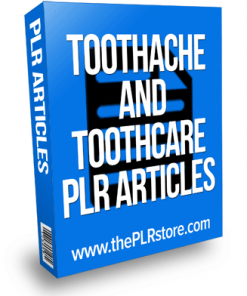 Natural Toothache Remedies – Length: 02:18 min. Suffering From Abscessed Teeth – Length: 02:07 min. 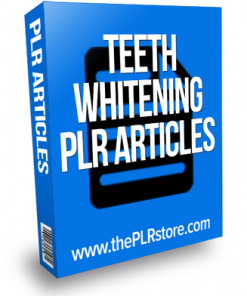 Taking Care Of Sensitive Teeth – Length: 03:13 min. The Basics Of Brushing Your Teeth – Length: 02:16 min.